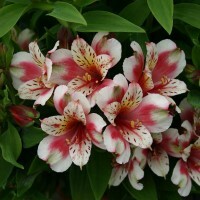 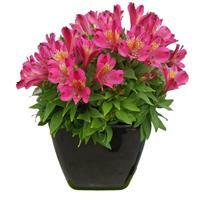 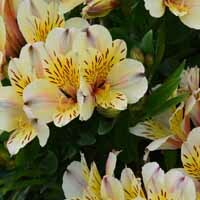 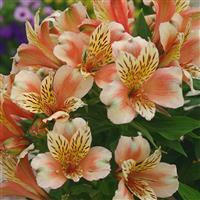 This easy to grow Alstroemeria has heavenly pink flowers with golden blushes at the centre. 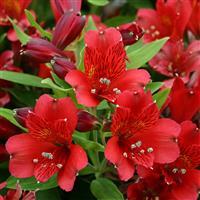 A real showy addition to any container or border. 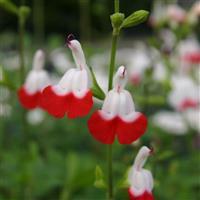 A versatile plant ideal for pots on the patio, in border fringes or raised beds.